KidPlay Products Super Star Kids IPhone Android MP3 Supported Karaoke Stand and Microphone is great for your budding musical artist. KidPlay Products Super Star Kids IPhone Android MP3 Supported Karaoke Stand and Microphone is great for your budding musical artist. 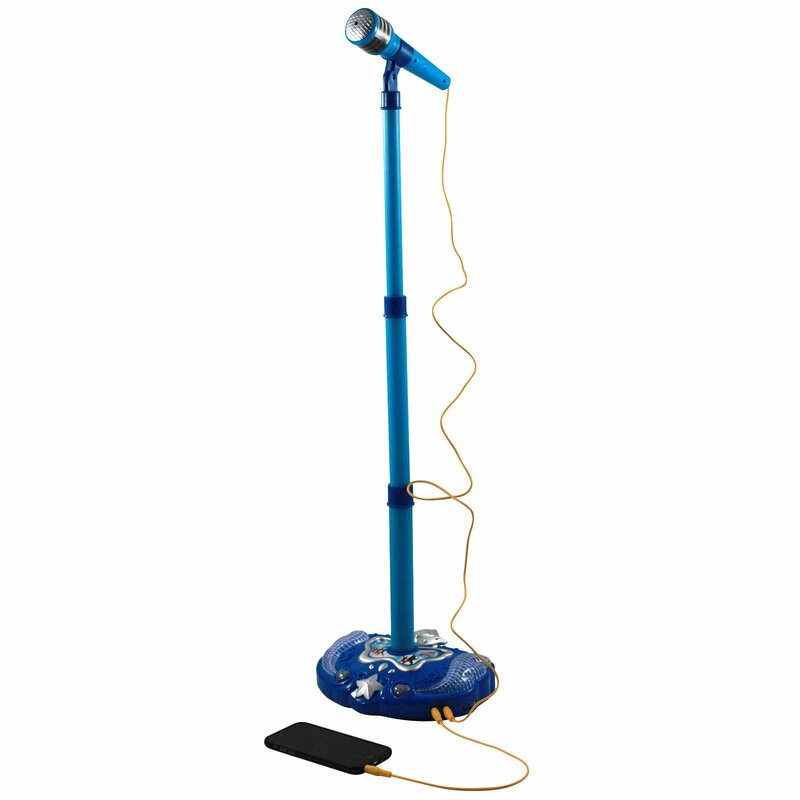 This karaoke set stands our from others due to the many amazing functions, such as: able to connect to Apple IPhone Samsung Android or MP3 device, Build-in jack and speaker, telescopic height of up to 32.25in or 82cm, battery operated, it's own songs, cheers, and easily portable. With this gift you'll be able to enjoy a concert put on by your child without leaving the comforts of your living room. 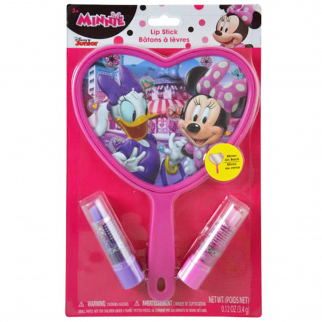 It's great to give as a stocking stuffer, party favor, swag bag, conference bag, goodie bag, gift bag and also serves as a great filler for your child's Easter basket. With its easily portable design you can easily put this in your child's backpack, suitcase or duffel bag to take along with you while traveling. 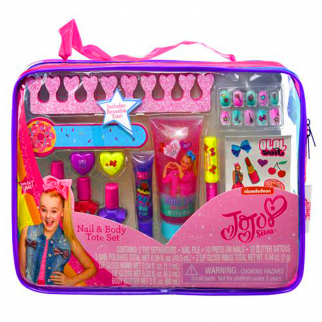 JoJo Siwa Girls Cosmetic Tote Bag Gift Set Kids Nail Polish Body Glitter Tattoos $ 19.99	• 50% off! 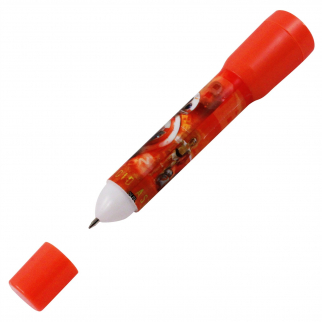 Star Wars The Force Awakens Kids Toy Flashlight Pen Combo $ 6.99	• 56% off!